"augment the reality, enhance your capability"
We are on a mission to deliver a high-tech helmet which will be a distruptive product in the market. This helmet will be used by the motorcycle riders at the first, but by the time, the amount of use case scenarios will increase and it will eventually become a part of everybody's daily life. This project is basically the next phase of The Mobile Revolution after the cell phones. The AI and the AR that will be packed with the helmet is the key point of this technology. It's not just a helmet, it's your assistant, it's your guardian and it's your enhancer. The helmet is the way of being permanently online. Visit the GitHub repository of the project to grab the CAD files. Join in our GitHub organization & DragonOS Core team on Launchpad for make contributions to our software & hardware projects. 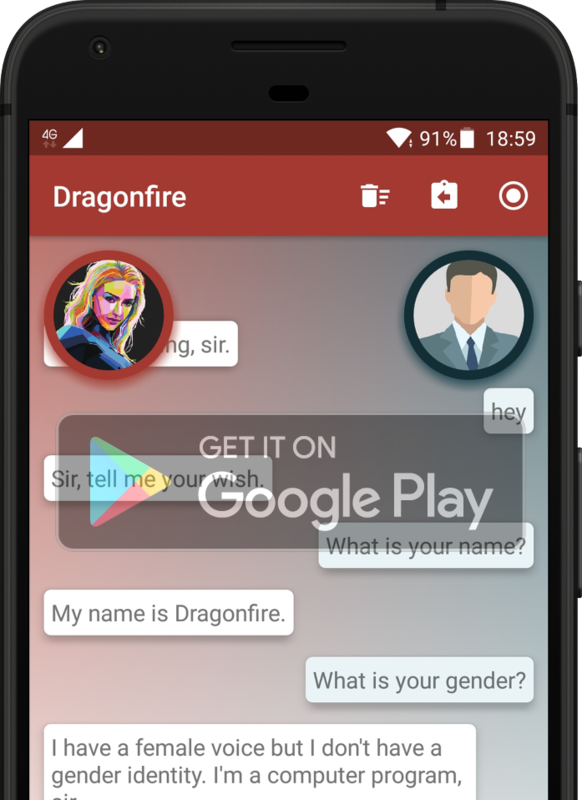 Dragonfire is the open-source virtual assistant project for Ubuntu based Linux distributions. Her main objective is serving as a command and control interface to the helmet user. So that you will be able to give orders just by using your voice commands and your eye movements. That makes the helmet handsfree. We are planning to ship Dragonfire as a preinstalled software package on DragonOS Linux Distribution. DragonOS will be a linux distribution which specially designed for the helmet. It will contain various software packages for controlling the helmet. It will be the first of its kind. Visit the Contributing to Dragonfire page for more detail. Feel free to be active in our community pages. We believe in freedom of speech and ideas!